[/vc_column_text][vc_custom_heading text=”Picture Package” font_container=”tag:h2|font_size:30px|text_align:left|color:%23000000″ google_fonts=”font_family:Fugaz%20One%3Aregular|font_style:400%20regular%3A400%3Anormal”][vc_separator color=”turquoise”][vc_column_text]Relive every thrilling tubing experience! Capture your moment with our picture package for $35. Our professional photographer will give you over 100 photos and you keep your 4GB SD card of pictures. [/vc_column_text][vc_custom_heading text=”Best Tubing Experience in Miami!” font_container=”tag:h2|font_size:30px|text_align:left|color:%23000000″ google_fonts=”font_family:Fugaz%20One%3Aregular|font_style:400%20regular%3A400%3Anormal”][vc_separator color=”turquoise”][vc_column_text]Tubing is definitely the activity you don’t want to miss out. Tubing is fun for riders of all ages! No experience needed, the whole family can enjoy this amazing activity. 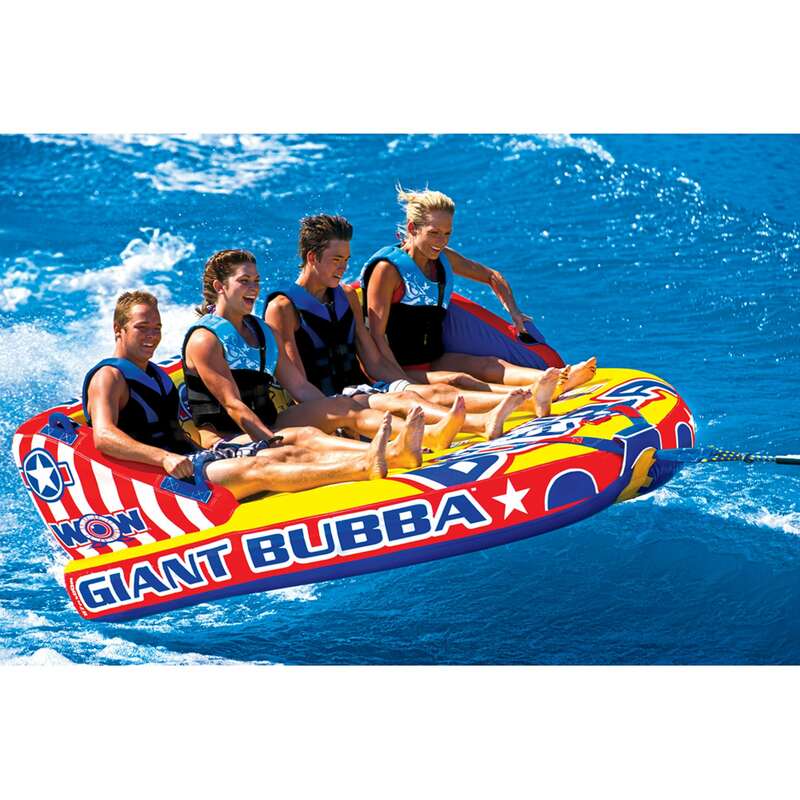 Jump on our four-person Tube and have more fun than you ever imagined. From gliding across the surface of the wake at rushing speeds, getting splashed by the warm tropical water of south Florida, to enjoying the smooth and relaxing ride out to the bay, you are sure to experience every feeling of this fun for all sport! 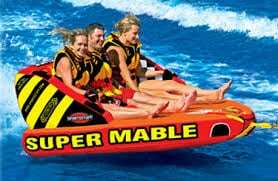 You will ride out from the dock getting towed at rushing speeds by our 25ft rigid inflatable Rib Craft which can carry any extra riders or spectators aboard. All riders will be provided a life jacket and foam helmet during their session. Our goal is to ensure your safety as you get the best time out on the water, so prior to the ride, your captain will go over a quick instructional speech, going over the hand signals to communicate with the captain and various other safety rules. Speed of the ride will be determined during that time according to the riders’ confidence level. 4 at a time on the tube, extra passengers/ riders will wait for their turn on the towing boat, then do the switch-out on the water. 3 years and older, may vary depending on the weather condition. Do you fall in the water? 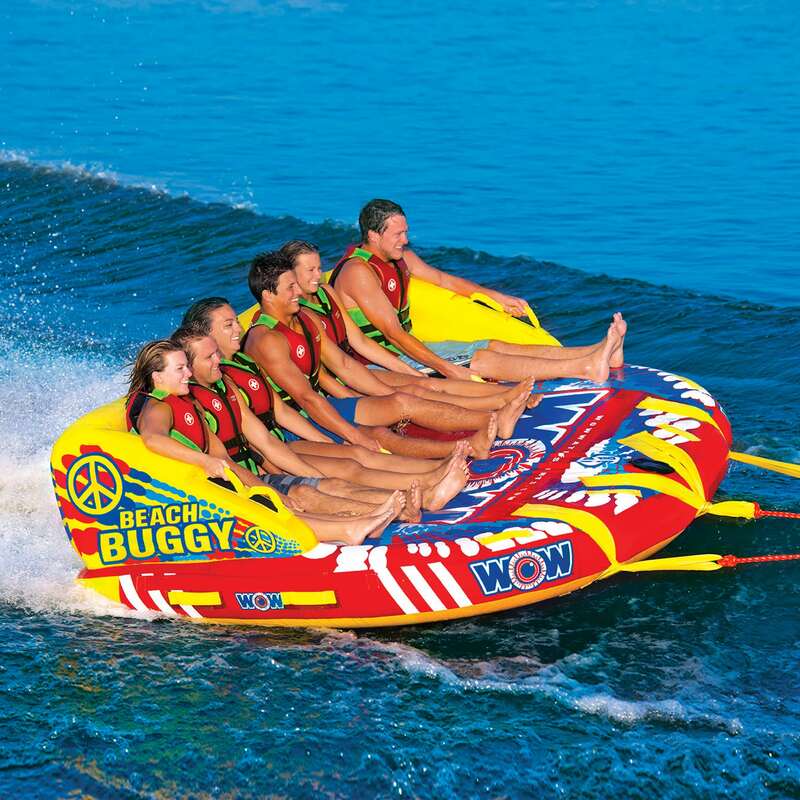 No, we make sure everyone stays on the actual tubing and does not go overboard. You will get splashed and bounced around, but not be intentionally flipped over. I don’t know how to swim? Not a problem, you will have a life jacket and foam headgear protection, you will not be intentionally flipped off the tube, we try our best to keep everyone from falling off. We offer a photo package for $35 where we take high-quality pictures of your group riding on the tube.